This is an edited sample of Chapter 2 from Church Greeters 101. 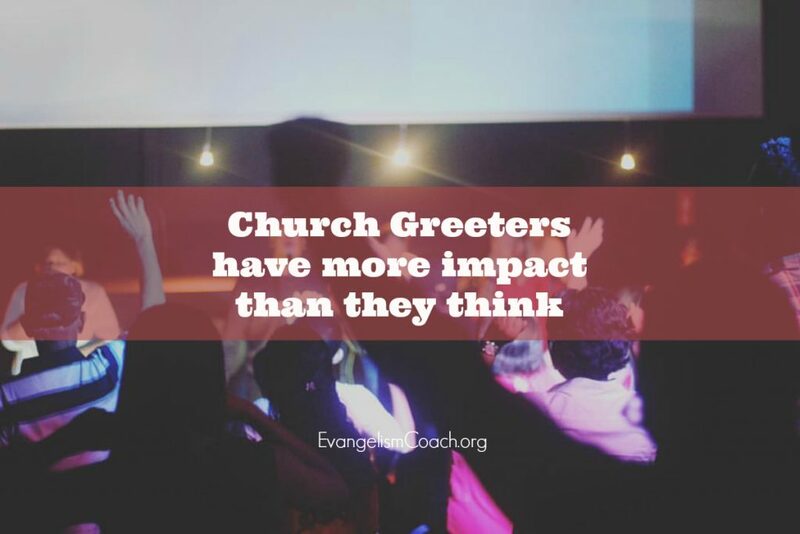 Read more about Church Greeters 101 here. What do people remember about visiting your church? 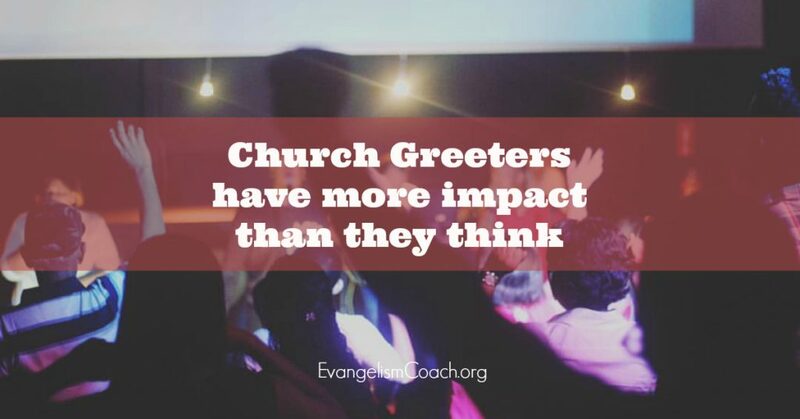 Why spend hours of volunteer effort and energy to recruit, train, and equip greeters? “When we were newly married,” they replied, “we relocated hundreds of miles away from our home town, away from family, friends, and our support network. Order your copy of Church Greeters 101 for the Amazon Kindle here. Update: On June 3, 2013, Church Greeters 101 was released for the Amazon Kindle format. Read the press release here.